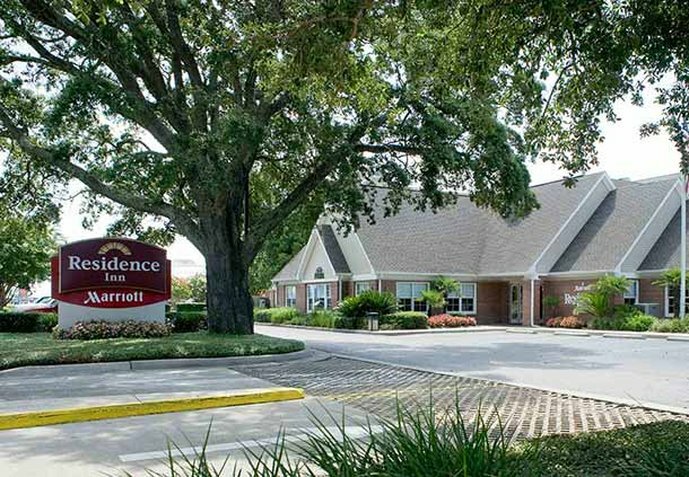 Welcome to the newly renovated Residence Inn Pensacola Downown where we combine the conveniences of home with the services of a hotel. Our all-suite hotel offers seperate living and sleeping areas, fully equipped kitchens, complimentary high-speed internet access and plenty of room for working, entertaining or just relaxing. Join us daily for our hot complimentary breakfast and our evening social provided Monday-Wednesday.